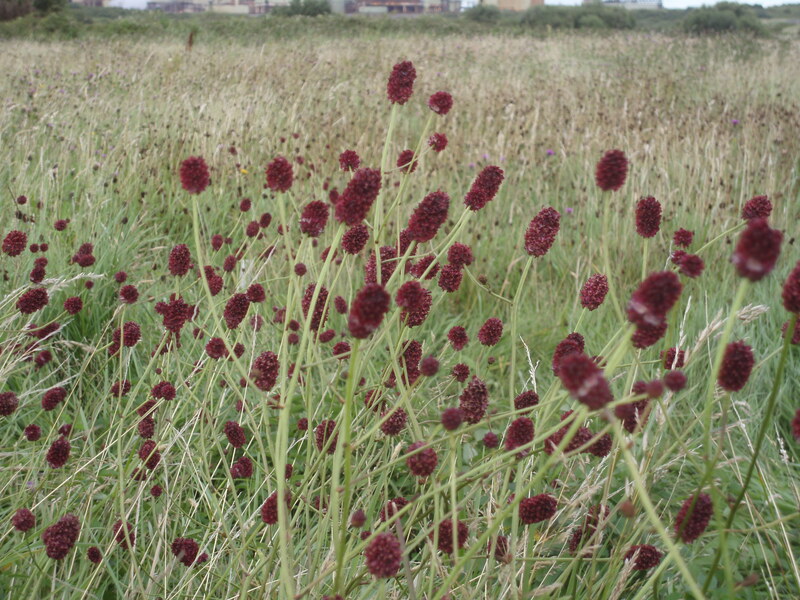 In Ireland Great Burnet has been recorded from Lough Conn in Mayo, a few locations in Northern Ireland and at a site in West Limerick. 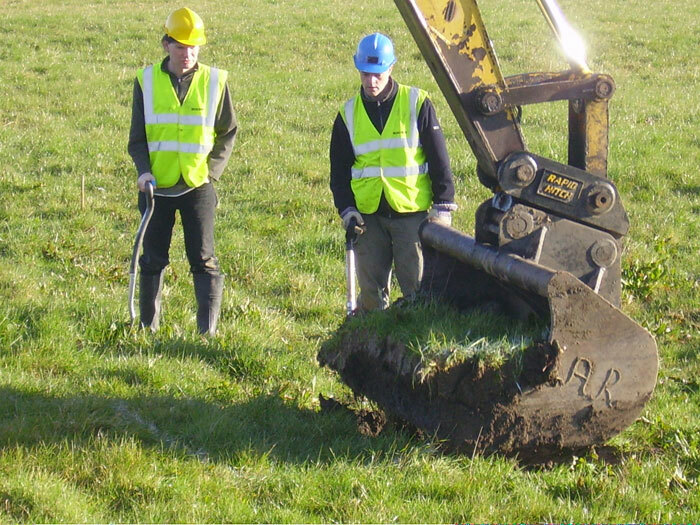 Meadow Barley occurs on heavy alluvial soils associated with large rivers such as the Shannon and the Suir. Both these species are legally protected. 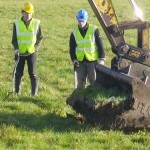 The extension of the Bauxite Residue Disposal Area at Aughinish Alumina Ltd. (AAL) in West Limerick threatened populations of these two species. BEC Consultants, working with AAL, RPS and National Parks & Wildlife Service regional staff, developed a mitigation strategy to minimise the impacts on these protected populations. 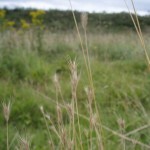 The strategy involved the translocation of the plants. 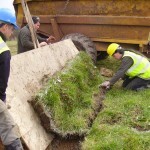 Preceding the translocation, soil analysis, vegetation analysis, and trial translocations were carried out, and a rigorous Conservation Management Plan developed and implemented for the receptor sites. 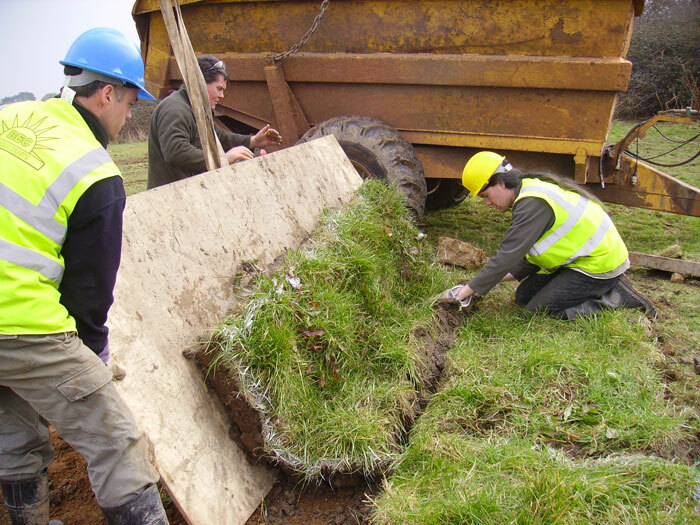 During 2007 a total of 355 m sq of turf containing rare plants were translocated at the AAL site. 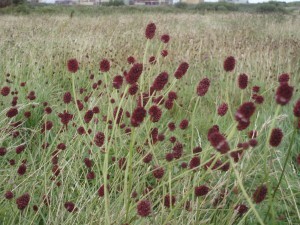 The project has achieved considerable success for the Great Burnet translocation, with self-seeded plants being recorded and the plants functioning as part of the meadow ecosystem. 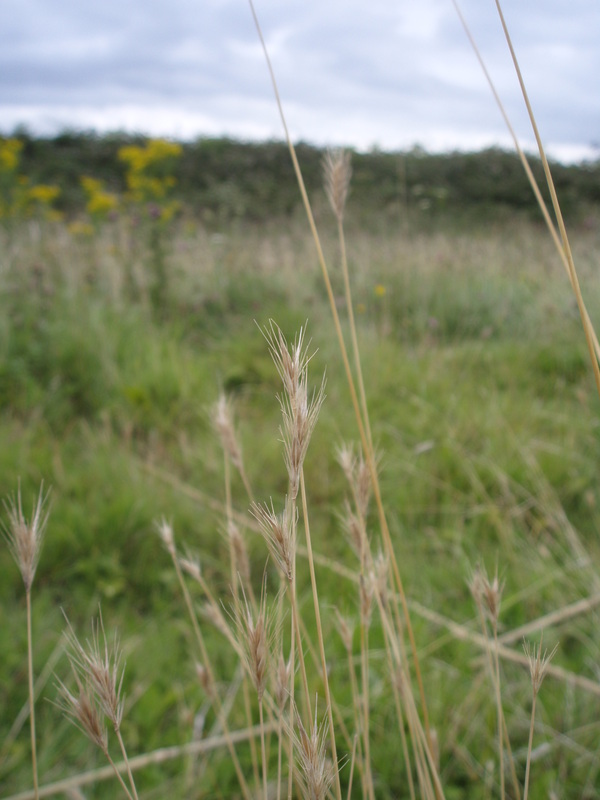 Results for Meadow Barley have been more modest, but plants were detected at each of the translocation sites during the final round of monitoring.